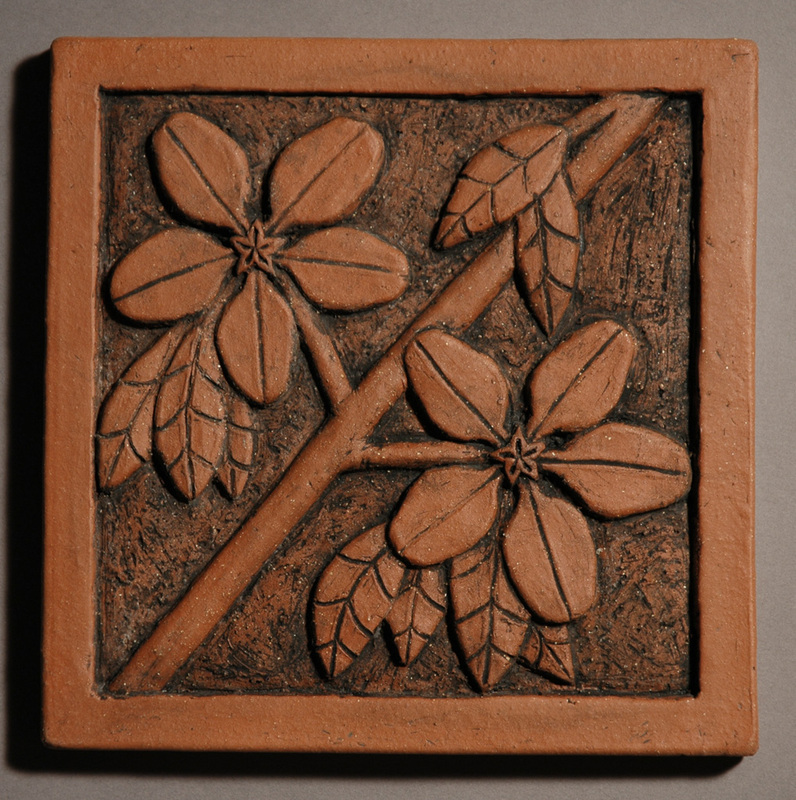 Alex Chinn generally uses one of three low-fire clays for tile work. Commercial and custom mixed glazes are used and fired in an electric kiln. 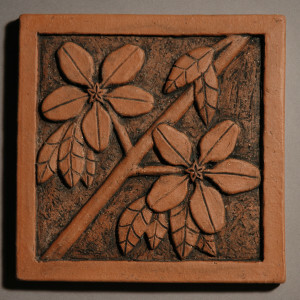 All exterior work is made with a custom made frost hardy terracotta clay.